The State of the Firewall 2014 Report, from FireMon (based in Overland Park, KS) a recent survey which surveyed over 700 IT security practitioners representing a wide range of professional roles, organization sizes and vertical industries, shares an in depth look at the importance of firewall industry. The report reveals that the significance of the topic of firewall management remains high. Despite the longstanding presence of firewalls as a core element of network security, today’s specialists clearly view the devices as a critical element of their defensive posture. Further, as evidenced in the results, the importance of the firewall is increasingly based on the use of API integration and next-generation capabilities. One section from the Report Summary shows: The State of the Firewall 2014 Survey strongly reinforces the critical importance of firewalls within the context of network security strategy, both today and in the future. At the same time, despite the longstanding presence of firewall infrastructure, today’s practitioners express clear concern regarding a wide range of related management factors, led notably by firewall rules and policy complexity. As reported on SearchSecurity, FireMon found that even when choosing a new firewall, respondents were highly concerned with ease of management. 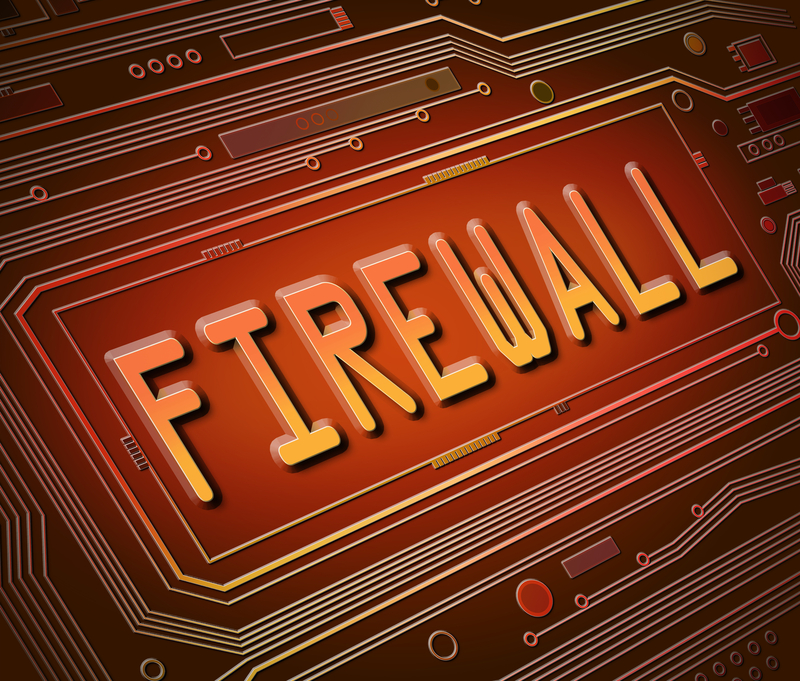 A new firewall’s manageability was rated as an important factor by 63%. Third-party integration capabilities were also seen as important, and FireMon CEO Jody Brazil attributed that to the widespread desire among FireMon customers to ease firewall operations management. Firewall Criticality: When asked to estimate how critical network firewalls remain within their organizations’ overall security architecture today, an overwhelming percentage of those surveyed, 96% combined, replied that the devices play a “more critical” or “as critical” role as ever. Brazil also said that APIs and third-party integration can make it easier to manage a firewall, but policy management is a consistently difficult pain point for enterprises to overcome. Critical and complex issues, like firewall management should be handled by experts. Bakst goes on, stating, Firewalls aren’t a “set it and forget it” kind of thing. They need constant tuning to thwart new kinds of attacks, software and hardware upgrades, and literally FULL TIME monitoring. Anyone who tells you they can do that in their spare time – be it business owner or part time self described “expert” – is just not thinking clearly. Firewall security is serious business these days. It can mean the difference between keeping the doors open, or winding up in court. Firewalls and having them properly managed is no laughing matter. Firewalls are not an area where you can cut corners or strip from the budget. Protection and prevention are always cheaper than damage control and disaster repair. All that plus policy-based access to websites and the most advanced security reporting in the industry—SLPowers has been securing client networks for 30 years.